Getting your nails done is addictive. This is partly because it's fun and relaxing––but the other half of the story is that nail polish remover, peeling, and frequent gel manis all leave your nails in worse shape than they started out in. Slapping on a new coat of polish may be a good short term fix, but in the long term you end up with dry, brittle nails that are in no shape to be seen in public. But you can break the cycle with this nail repair kit! The two-part nail 911 treatment includes a cuticle serum and a nail therapy formula to hydrate, strengthen, and repair damaged nails in just two weeks, so you'll be able to go au naturale with your mani again. At $21 for the kit, it costs less than a single gel manicure (and it'll keep your nails looking good for way longer), so it's already kind of a no-brainer. 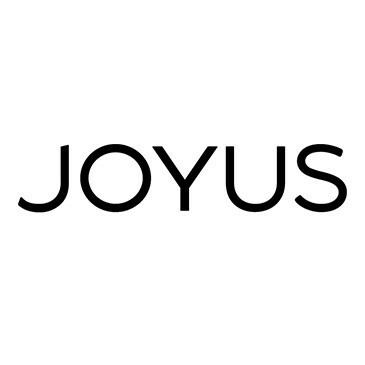 But if you're a first time Joyus customer, you'll also get 10% off your order total, plus free shipping. (Returning customers will automatically get free shipping on orders over $50). Just enter the promo code STYLELIST10 at checkout.